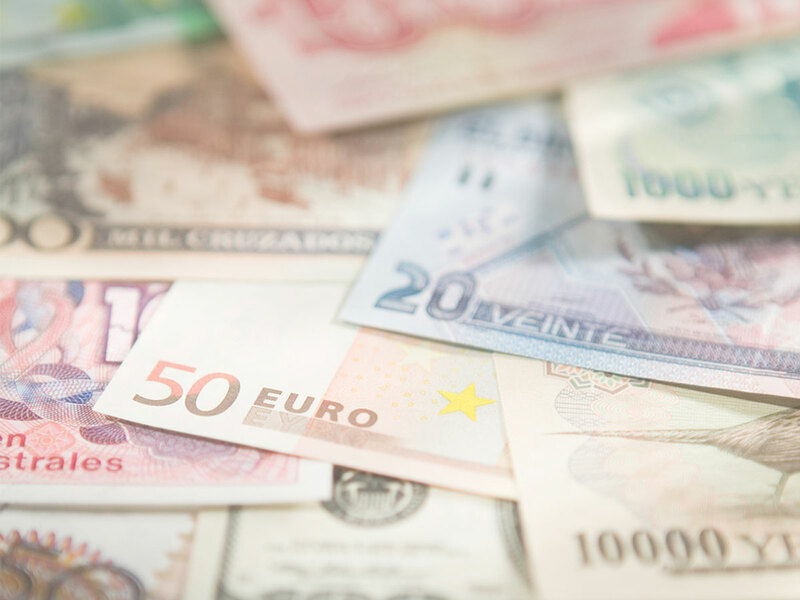 Alacer’s experienced anti–money laundering specialists design, develop, and implement effective process and system solutions for financial institutions. We help our clients strengthen AML and compliance controls while improving efficiency through the application of the right mix of people, process, and technology. Alacer’s team members are at the top of their respective fields. We’ve worked with global banks, governments, and regulatory agencies to identify risk, fraud, and operational weaknesses. Alacer-driven initiatives save clients millions of dollars, mitigate reputational risk, and streamline operations to reduce operational risk and the cost of compliance. Our goal is to ensure compliance while eliminating waste—wasted time, wasted resources, wasted money. While every institution has unique processes, we pride ourselves on customizing our process to your needs. Our Lean Kaizen approach and Six Sigma expertise enables streamlined procedures and added efficiency for bottom-line results. Efficient systems rely on process-driven technology. Our custom system solutions mirror AML processes, focusing the power of big data technologies and advanced analytics to identify, investigate, and combat money laundering and fraud with integrated solutions. Whether it’s assessing and revamping internal Know Your Customer procedures or using big data to help financial institutions transform their AML operations, the Alacer team has the tools and knowledge to successfully complete projects, on time and on budget.